General Motors is building two electric bikes to up its green credentials. 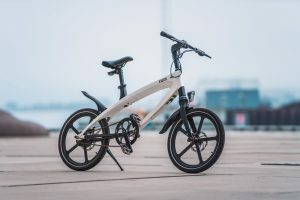 General Motors has unveiled two electric bikes, the two new electric bikes — one foldable, the other compact — they are part of GM’s efforts to promote its plans for an electric future. 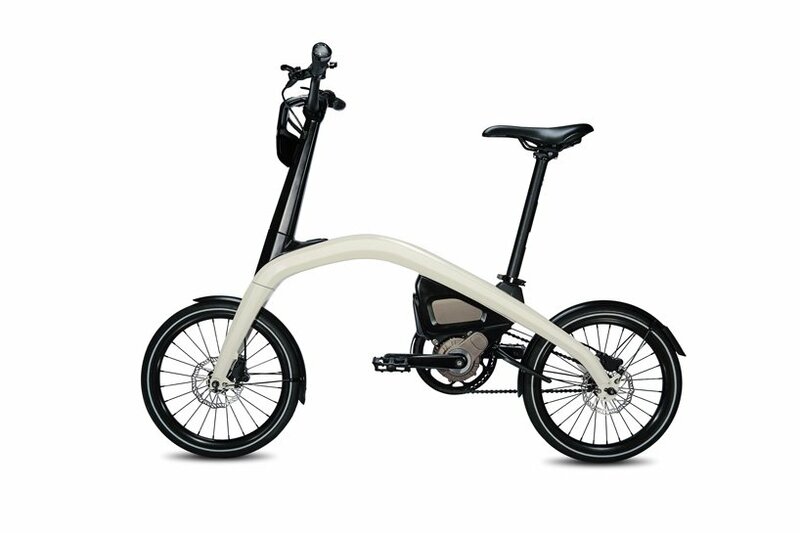 The bikes are equipped with safety features including rechargeable front and rear LED lights. 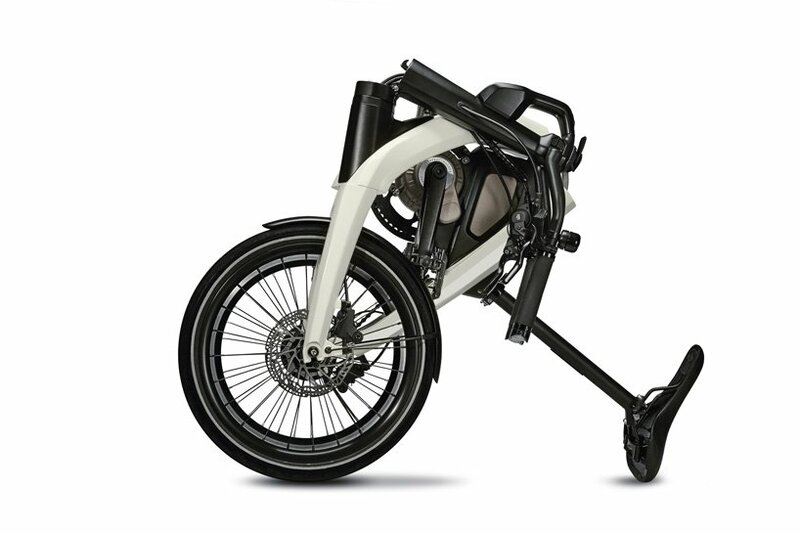 The electric propulsion on the bikes has been designed by engineers at GM who created a proprietary drive system. GM is offering $10,000 for the top submission in a crowdsourcing campaign, and $1,000 each to nine runners-up. Entries will be accepted until November 26 the winning submissions will be announced on January 31, 2019. 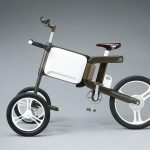 This entry was posted in DESIGN and tagged Bike Design, General Motors, Transportation. Bookmark the permalink. 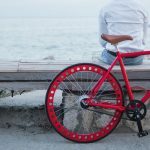 This cool bike needs no maintenance! 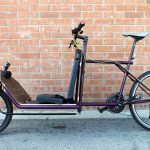 We love this BMX influenced electric solar powered bike.